The Chippewa Valley Geek: The CVG Podcast and Rhythm & Blues Revue - Episode #017: (I'm A) Crawlin' Kingsnake! The CVG Podcast and Rhythm & Blues Revue - Episode #017: (I'm A) Crawlin' Kingsnake! Episode Seventeen of The Chippewa Valley Geek Podcast and Rhythm & Blues Revue is complete and can be found here or on iTunes and Stitcher. 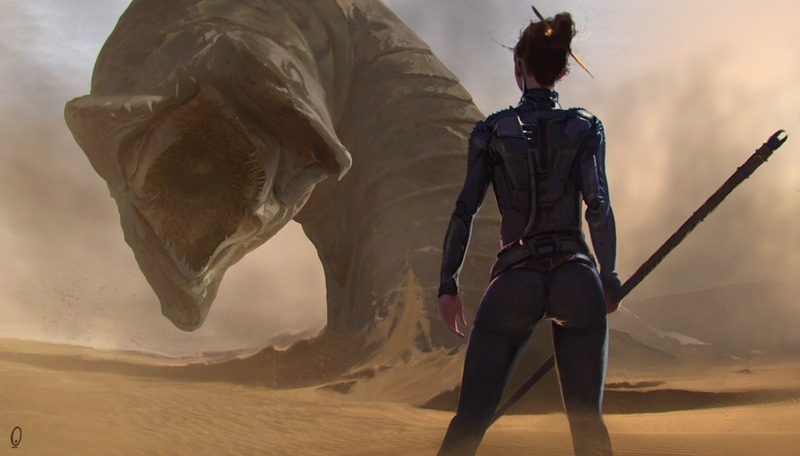 The sleeper has awakened, and we're talking all about Dune and the spice! 0:04:15 The Interview: Game designer Matt Colville talks about the history of Last Unicorn Games, muses on gaming in licensed settings, and takes on the Geek-del Test! 1:53:44 The Community Calendar and The Monthly Marathon: Bug Hunt! 2:02:21 Bonus Track: "Shai-Hulud (Slight Return)"
Some Show Notes and Links! 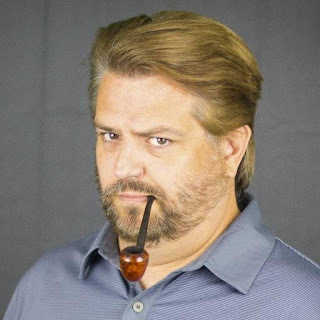 Ladies & Gentlemen, Mr. Matt Colville! Check out his brilliant Youtube channel! Let's talk about the DUNE: Chronicles of the Imperium RPG! Check out Matt's fantasy novels too! Give a listen to the Dune Saga Podcast! Sign up for Clearwater Con! Matt Colville contributed this month's PC Stinger from Octavio Des Casserta, "one of the most cool characters I've ever played. He was a sinister Lawful Evil... spymaster captured by the enemy" and given a chance either to earn back his freedom or a trip to the gallows in a Suicide Squad-style campaign. - "explosion 2.wav", obtained via Freesound.org via a Creative Commons 0 license. The original file can be found here. - "record scratch.wav", obtained via Freesound.org via a Creative Commons Attribution license. The original file can be found here. - "Dragon Warrior (Loopable).wav", obtained via Freesound.org via a Creative Commons Attribution license. The original file can be found here. I have played this game and i really loved playing it. If you love playing game then wireless buzzer are the best which makes your game more interesting.